CHICAGO (WLS) -- A Cook County jury has acquitted a Chicago man charged with the murder of a 20-month-old girl. 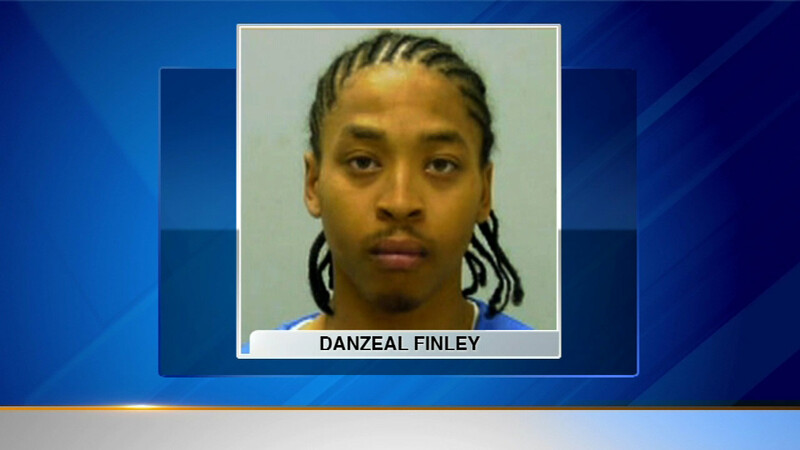 Prosecutors say Danzeal Finley fired into a parked car on a South Side street in 2010, killing Cynia Cole. The little girl's mother identified Finley as the shooter. But Finley's lawyer says she made a mistake. Jurors agreed with the lawyer after nearly four hours of deliberations.